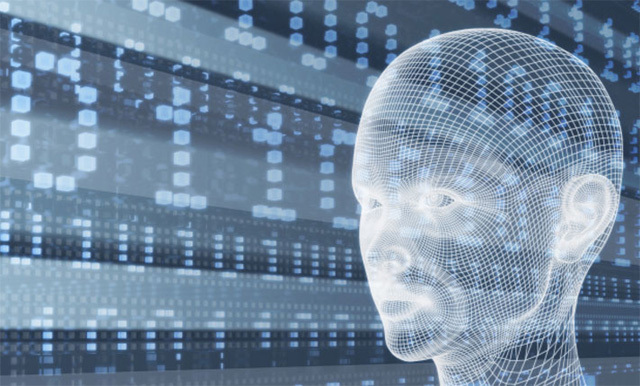 Artificial intelligence and science fiction have always gone hand in hand. The sentient HAL 9000 in Arthur C Clarke's Space Odyssey, Marvin, the Paranoid Android in Douglas Adam's Hitchhikers Guide to the Galaxy, C3PO and R2D2 in Star Wars, KITT in Knight Rider, the frightening T-1000 in Terminator; the list can go on and on. No talk of AI is ever complete without a mention of IBM's Deep Blue. In 1997, this machine, capable of evaluating 200 million chess positions per second, became the first ever to win a game against a reigning world champion. Grandmaster Garry Kasparov later asked for a rematch, but IBM refused, and Deep Blue was dismantled. Since then, there have been other chess programs such as Rybka and Fritz that are as powerful, but Deep Blue will always be remembered as the first machine that displayed a form of AI that, till then, was only a part of sci-fi lore. Many machines have displayed an almost human-like ability to hold a conversation. Bots in chat rooms are a great instance of such programs. In more recent times, SIRI (Speech Interpretation and Recognition Interface ), Apple's digital assistant on the iPhone, has managed to keep users amused and informed with the help of a large natural language database — like the one used by Watson — and some super algorithms. In fact, there's the Loebner Prize, introduced in 1990 by US inventor Hugh Loebner , for programmers whose chat bots pass the Turing Test. But why take our word for it, try chatting up with a few at www.mitsuku.com, www.cleverbot.com, alice.pandorabots.com and www.personalityforge.com. 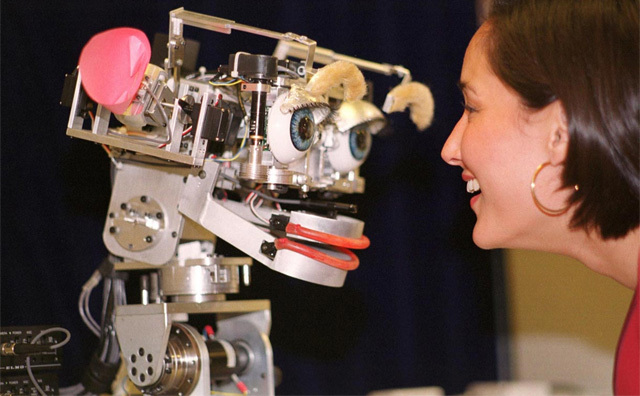 In the late 1990s, Dr Cynthia Breazeal from MIT began work on Kismet — a robot equipped with cameras and microphones that gave it an artificial sense of vision and hearing. It could detect motion (including eye movement), and use its four cameras to estimate the distance of an object in its visual field . Similarly, its audio system could identify five different emotions — approval, prohibition, attention, comfort and neutral — from speech. It was also equipped with 21 motors in head and neck, with which it could simulate facial expressions through the movement of its 'ears' , 'eyebrows' , 'eyelids' , 'lips' , 'jaw' and 'head' . The result was an automaton that could react appropriately during its interactions with humans; leaning in when it liked something and withdrawing when it didn't . Kismet — once touted by the Guinness Book as the 'World's Most Emotionally Responsive Robot' — is now an exhibit at the MIT Museum in the US. 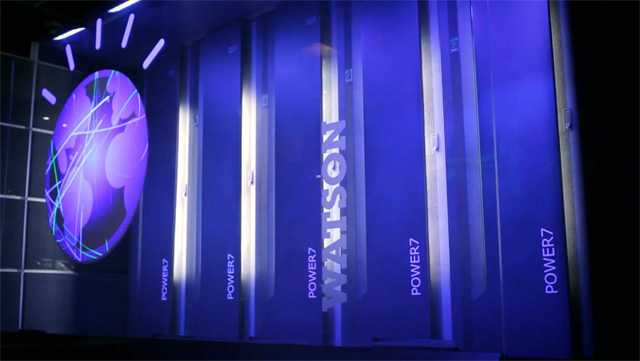 In 2011, Watson won a three-day Jeopardy! contest against Ken Jenning and Brad Rutter — two of the biggest champions that the US show has ever seen. What made Jeopardy ! the perfect test for the IBM machine is the way the game is played. Players, armed with buzzers, are provided with a clue that is in the form of an answer — and contestants have to reply with an answer that is in the form of a question. To be successful in this game, participants need to discern double meanings of words, puns, and hints — something that is far beyond machine understanding. 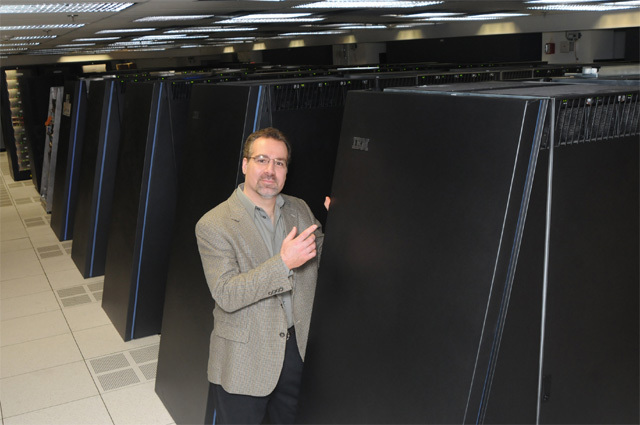 Of course, the ability to process vast amounts of data, and rapid response was not really a problem for the IBM machine. At the end of three days, the final clue posed to Jenning, Rutter and Watson was in the '19th Century Novelists' category : "William Wikinson's 'An account of the principalities of Wallachia and Moldavia' inspired this author's most famous novel." Watson answered with "Who is Bram Stoker?" to win the contest, with a score of $77,147; more than three times that of Jennings' $24,000 who placed second. IBM is now putting this game-show winner to work on pilot projects with organizations in healthcare and finance . AI is making its presence felt in automotive engineering. Companies like Google and TerraMax are clear frontrunners. 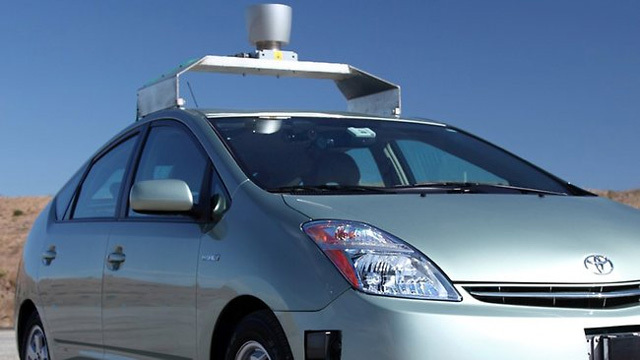 Google's project, which began in 2006, includes a test fleet of vehicles equipped with a system of sensors that makes them virtually crash proof, and have been programmed to drive at the speed limit that's stored on its digital maps. Till date, the Google team has completed over half-a-million kilometres of accident-free , autonomous driving. TerraMax's story began in 2004, when Oshkosh Corp entered its unmanned vehicle technology in a contest for driverless vehicles . Oshkosh is now developing TerraMax for the US Department of Defense, and is even supplying it to the UK military. The technology takes the form of a modular kit that can be integrated into any vehicle. It is capable of autonomous navigation, and uses radar and laser beams to measure the vehicle's distance from other objects. Together, these sensors create a map of the vehicle's surroundings, allowing it to navigate almost autonomously. Interestingly, as of August 2013, three US states — Nevada, Florida and California — have already passed laws permitting autonomous cars on their roads.